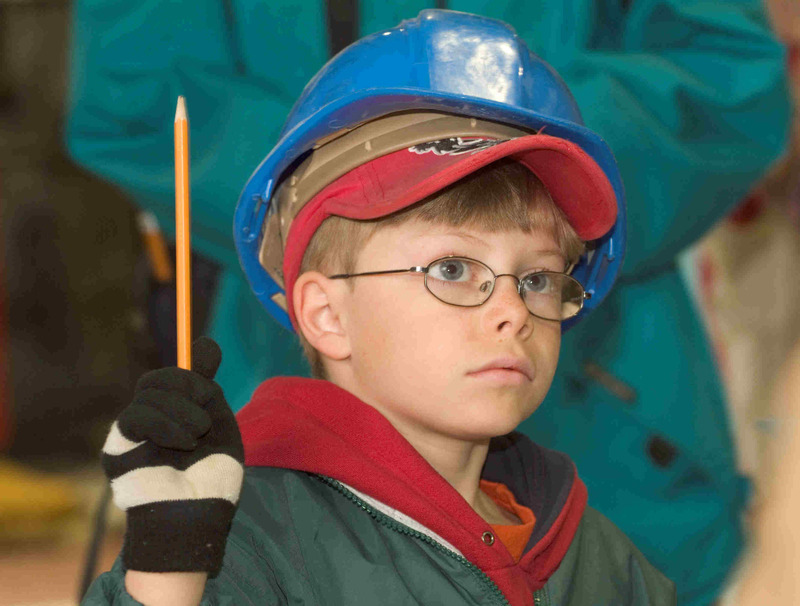 We offer school tours of our Whitehorse and Mayo generating facilities. Students must be at least seven years of age, and groups are limited to approximately 20 students. Please contact Janet Patterson at 393-5333 or janet.patterson@yec.yk.ca to arrange a tour. We encourage teachers to review the document found below, entitled “Powerful Facts About Electricity” before arranging a class tour. Note that in Whitehorse, we are able to offer tours in either English or French. In the Mayo, the tours are only offered in English.